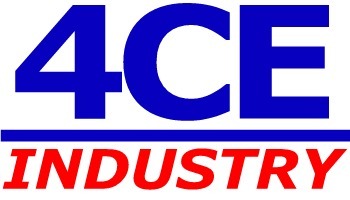 4CE Industry is an efficient software and architects team. 4CE Industry is the French competence center in OPC technology. We lead the OpenOpcUa project to create and Open Source codebase for OPC Application development (client and server) for all platforms (Windows, VXWorks, Linux) Our mission is to help user in OPC technologies. We want to guide companies in their OPC journey. Ask us to create business object as OPC components. Share your business knowledge with us to create dedicate Objects to your Business. We help companies to maximize the value of information through the power of OPC technologies.